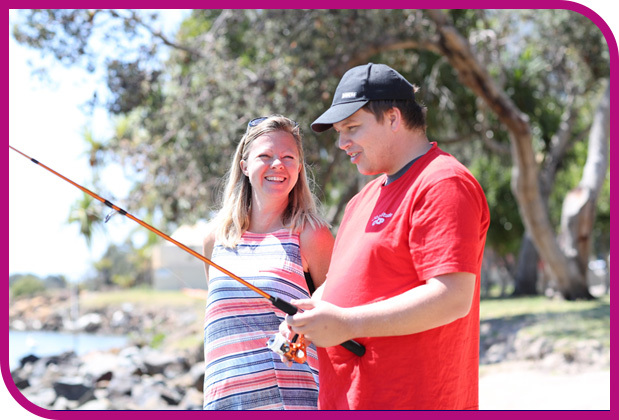 Club Latitude is a vibrant and innovative centre, offering people living with a disability the opportunity to learn new skills, develop friendships and further increase independence. 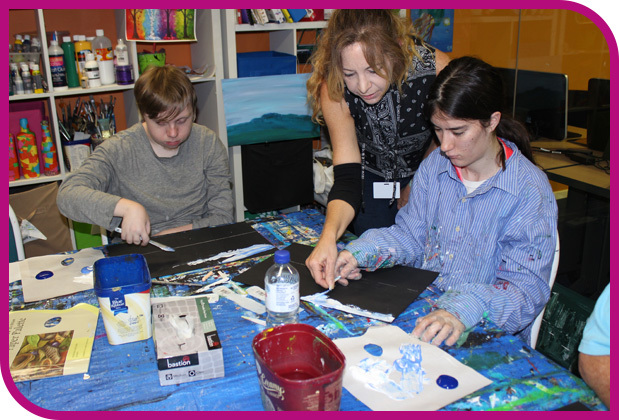 We offer a wide range of fun activities both at our centre and out in the community. Club Latitude is like a second home for everyone that comes along and our staff work closely with families and carers to develop a plan that meets each person’s needs. Call us on 1300 900 091 to find out how you can join in.